A local landmark is preparing to reopen its doors. 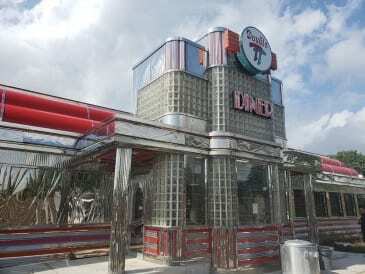 The Double-T Diner in Perry Hall has been closed since June of last year, when plans were made to roll the diner to its new location so that a CVS store could be built at the corner of Joppa Road and Belair Road. Now, Councilman David Marks says the diner could reopen in September. 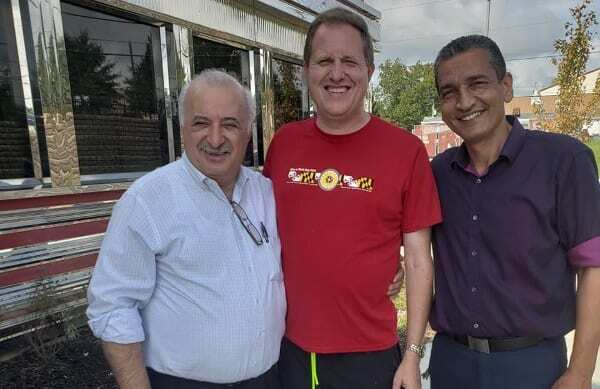 This weekend, Councilman Marks met with co-owner John Korologos and manager Mark Elsaid,who said the Double-T Diner would likely reopen later this month. New paint and other improvements have been made to the diner, whose move was fully funded by CVS.